Gaining popularity during the Baroque era, paper theatres where a source of fun and amusement for people of many ages. The idea of having a simple piece of printed paper transform into a world of its own has never stopped captivating people’s imagination. This workshop is run by illustrator Ignacia Ruiz, who’s work investigates illustration in both 2D and 3D through different printmaking techniques. 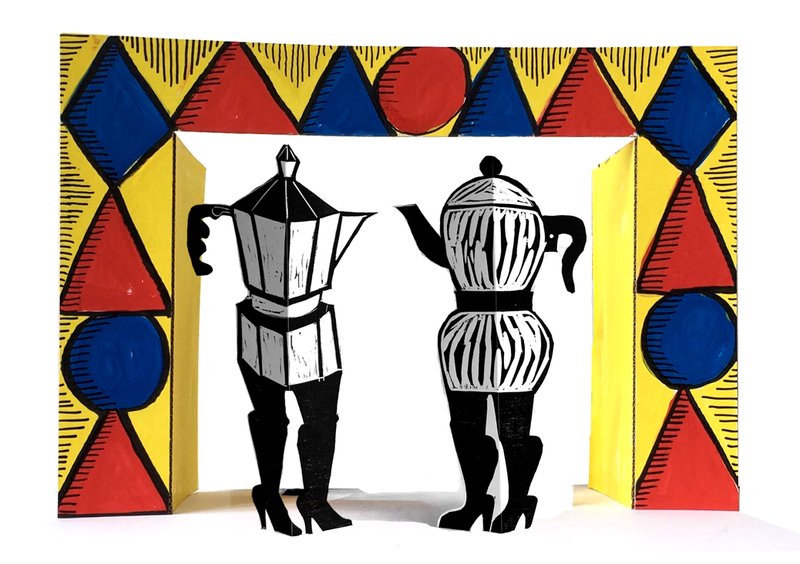 Every participant will be provided with tools to draw, carve and print linoleum (Linocut) into their own personal pop up paper theatre. Every participant will take home a small edition of their printed work. Ignacia Ruiz is a Chilean born, London based designer and illustrator working predominantly with printmaking and drawing. 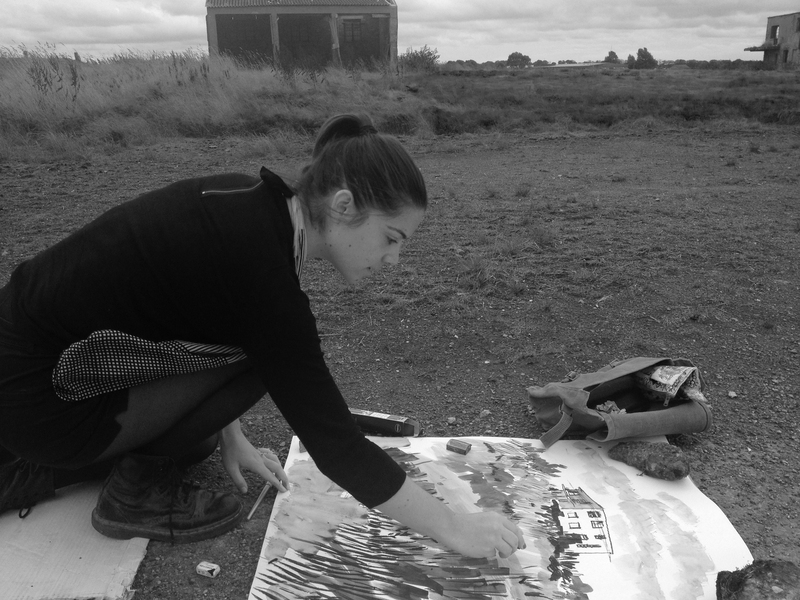 She has an interest in location drawing and most of her work comes from what she records on her sketchbook. She is currently an associate lecturer at Central Saint Martins foundation course and has run workshops for Apple UK, The Big Draw, the CASS and University of the Arts London. Participants are advised to bring your own drawing set, and clothing suitable for work in comfort, dirty, etc. Usually at lunch time we eat together in the park nearby the castle. Everyone brings their own food; water and wine are always available for everyone.